Home Kenya Do local, smaller companies stand a chance at Safaricom? For the better part of this month, we have been treated to stories of blackmail and extortion at Safaricom. While that is the bigger story, the amounts that were paid to suppliers were out of reach for many. Think of Scangroup and sh. 2.1b for media services, Huawei and sh 800m for Mpesa platform upgrade and God knows how much more for network services. For many, this provided a platform to entrench our belief that business at Safaricom is done by a small clique of men (haven’t heard of many women paid these figures, maybe one). There is also another group that wondered, how can these guys be talking about these figures when I can barely make payroll or hit target revenues? Others wondered how to get into this business and make some money. Given that Safaricom provides a wide array of services, and the CEO has been quoted saying how they welcome new suppliers, I sought to know whether local companies can break into these clique of big money or the talk is just like Kenyan politics, where we are told to wait our turn forever. To get some of these things on record, its always good to get it from the guy making promises, you just never know, you may break it big at Safaricom. I posed some questions to Bob, in the hope that he will shed some more light for those looking to get into Safaricom supply chain. 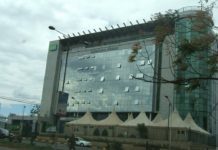 Read on…..
What does it take to do business with Safaricom? We typically partner with like-minded companies who uphold the same values and those who can do their part in ensuring that they enable us to achieve our strategic objectives. We borrow heavily from the UN Global Compact, who call for companies to align their strategies and operations in line with universal principles on human rights, labour, environment and anti-corruption, and take actions that advance societal goals. This means that we take a zero tolerance approach to issues like corruption or ethical misconduct. 2. Over the years, how many local companies have benefitted from doing business with Safaricom? If you had asked this question 15 years ago when Safaricom started operations, our response would have been just a small handful, as the network was managed by a significant number of foreign technology suppliers. Since then, we have made a conscious effort to engage in mutually beneficial and sustainable relationships with local business partners in an environment of equity, mutual respect and honesty. We are committed to growing Kenyan businesses and offer preferential support to innovative local businesses. We also invest in heavily in building local expertise in the critical mobile sector – and this includes everything from partnering with local universities to ensure talent is equipped with the right skills to enabling the growth of the small business owner. We currently work with 830 local companies who form 84 percent of our supply chain. We have many examples, but companies such as Linksoft, Broadband Communications, Netsol and Adrian (who started literally from scratch years ago) have now grown on the back of Safaricom’s business to become multi-nationals operating across several countries in East and West Africa. KPMG recently found that the value that Safaricom created for the Kenyan society in one year (2015) was estimated at around 10 times greater than the actual financial profit the company made in the same period. This was measured in actual impact on small Kenyan businesses who now exist solely because of Safaricom. At Safaricom we have an open invitation to any supplier who wants to be considered for business with us in a relevant areas. That is why we have published on our website, comprehensive information on how to do business with us. 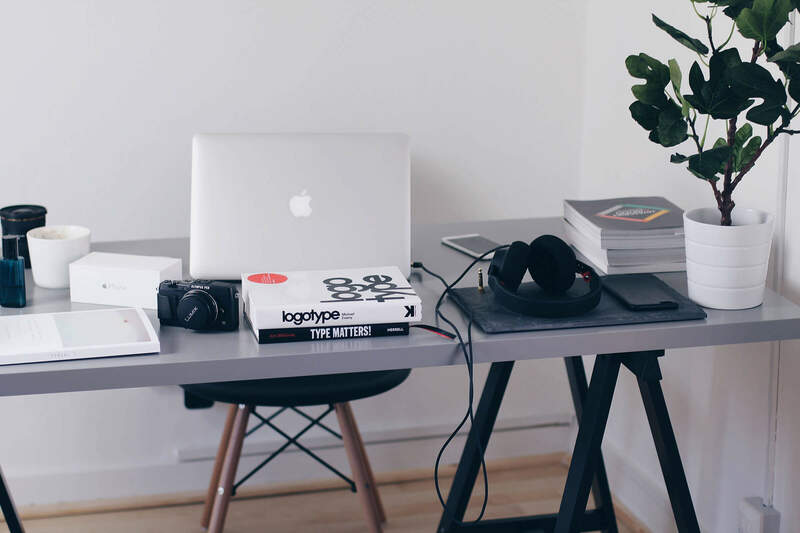 In addition, the applications for pre-qualification are all done online on a robust platform which has automated much of the evaluation and scoring with a fully auditable document trail. See http://www.safaricom.co.ke/about-us/suppliers. Sometimes if a specific business need is identified, we will put out a Request for Proposals, which seeks to invite all qualified suppliers to bid for the work. Once received, these are examined for suitability to the request, after which we go through a rigorous process involving several steps of review, pitching and qualification to identify the right partner for the job. We then vet the partner to ensure they meet the basic criteria; this includes examining their track record for human rights, criminal activity or ethical misconduct. At this stage, it is not uncommon for a supplier to meet all commercial criteria but to be disqualified because there is evidence that they have not met some of the ethical guidelines. Contracts will then only be offered to the supplier for their consideration once all these factors have been satisfied. Once on boarded, our performance management process is equally open and transparent to the suppliers. All our contracts contain service level standards that the supplier is supposed to achieve, and the performance reviews are done according to these agreed standards. Our review process includes a feedback stage where we sit with the supplier and the agree the level of performance that has been achieved and the improvements that are necessary. This process is overseen by Supply Chain Management Department and the supplier gets formalized feedback to help them in continuous improvement. This system has enabled suppliers to gain useful feedback to improve their systems and processes. What would you say to businesses wishing to do business with Safaricom? As local company committed to this market, we have a deep appreciation for Kenyan businesses and are keen to enable their growth in any way we can. I am pleased that there is growing community of like-minded companies who have joined the local chapter of the Global Compact, as well as the fact that many more have committed to not work with any company black-listed by the government. We absolutely will not work with any companies that have known track records for unethical behaviour. You raise a very good point there!